We are committed to giving students constructive feedback throughout the course. Formal assessments take place during the year. 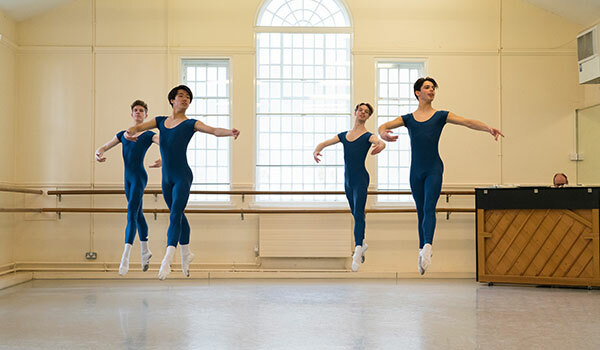 Students will be assessed by the Artistic Staff, led by the Director of Dance, and to benchmark our standards against the best of UK and international dance education we also involve external assessors, representatives of Trinity College London and the Artistic Director of English National Ballet. 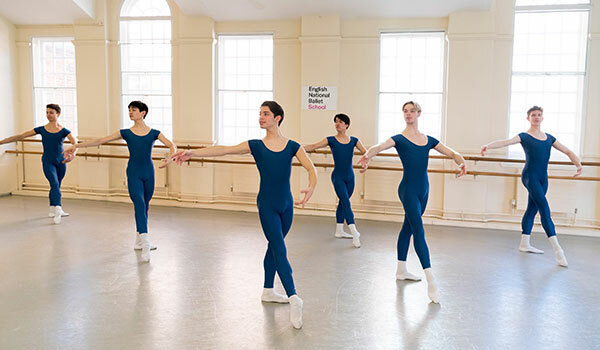 © English National Ballet School 2014. All rights reserved. Site by Hans de Kretser Associates.